Our good friend Chris Greenhouse just sent us this press release from one of Canada’s signature rallies, the Rallye de Charlevoix. Racing against many more experienced local drivers, Chris and co-driver Ryan Scott not only won the 2wd class, but also finished 3rd overall. It’s great to see Chris do so well after his unfortunately disappointing result at the Yorkshire Rally in the UK a month ago. It’s also great to see his SRT Neon running as fast and reliable as it is now too. Congrats Chris and Scott! If you keep doing this well north of the border, I’m going to have to brush up on my French! 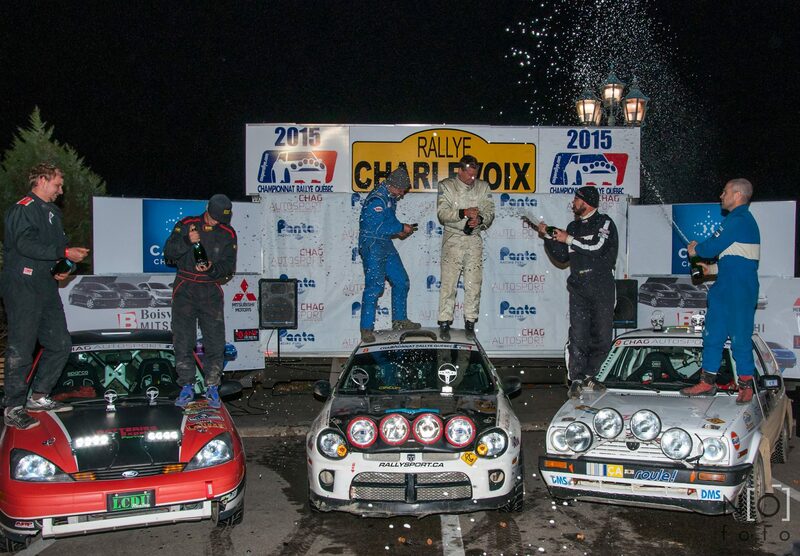 Cincinnati Ohio USA: Chris Greenhouse put in a stellar drive at Rallye de Charlevoix in La Malbaie, Quebec, Canada and took another 2WD win with Columbus, Ohio-based codriver Ryan Scott calling the pace notes. 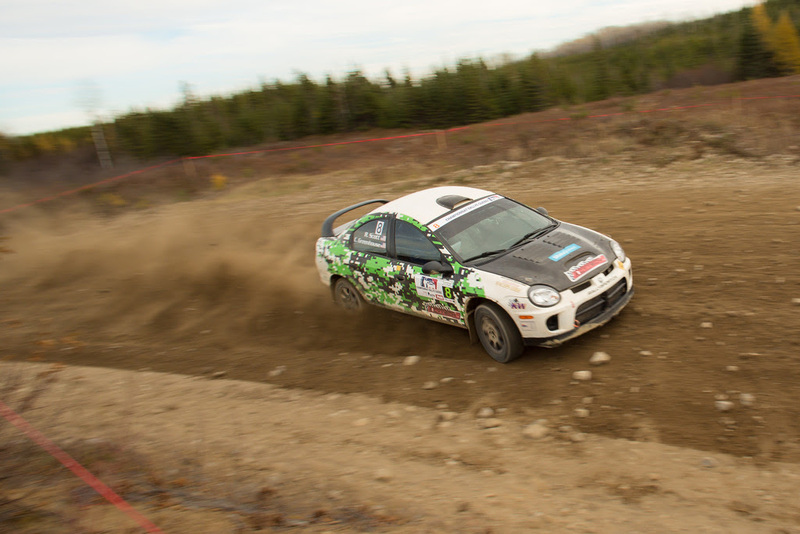 The duo led the 2WD class from start to finish and ended the rally in 3rd place overall in their Dodge Neon SRT4. The mixed-surface rally had a few pure tarmac stages, combined gravel and tarmac stages, and some of the longest gravel stages in North America including the challenging 35.1 kilometer Bataram stage. 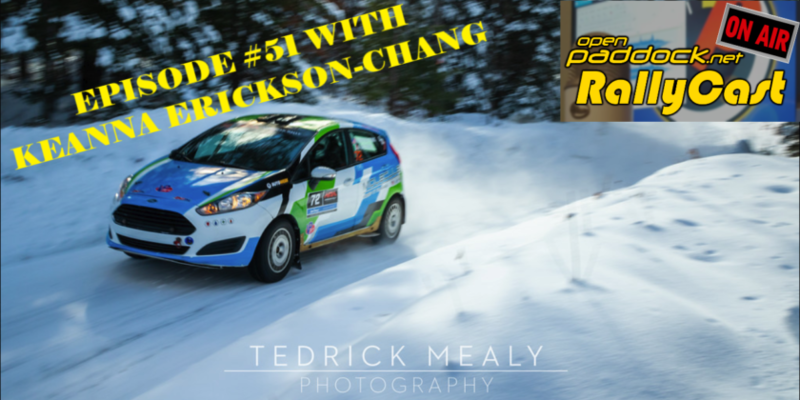 This was the first time that either of them had competed at Rallye de Charlevoix, and this rally was under observation for inclusion in next year’s CRC National Championship. The team scored an impressive 3rd place overall finish against a large number of turbocharged all-wheel-drive cars. 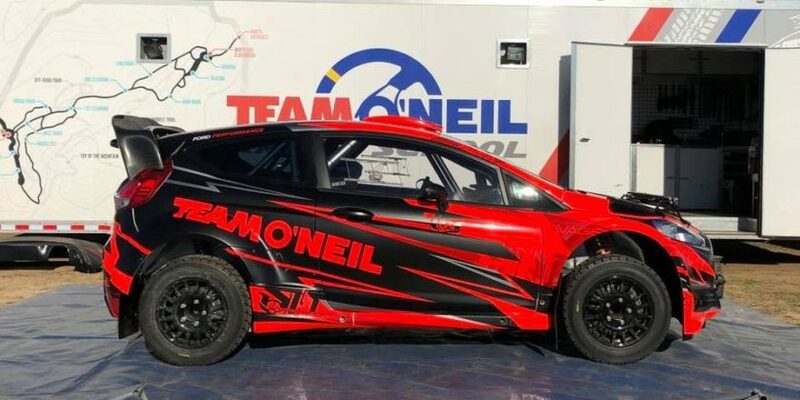 Chris also tied Steeve Hobbs for a stage win on the the all-tarmac La Malbaie 2 stage which ran right through the middle of the city of La Malbaie.